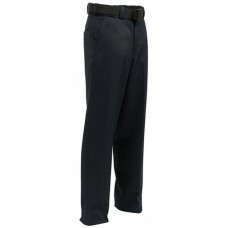 The TexTrop2 pant features our unique the triple stitched crotch, which prevents blow out. 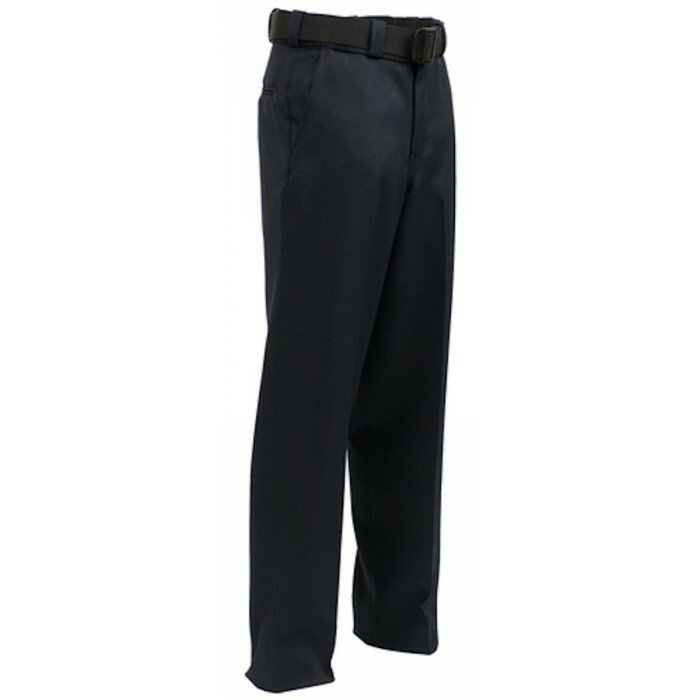 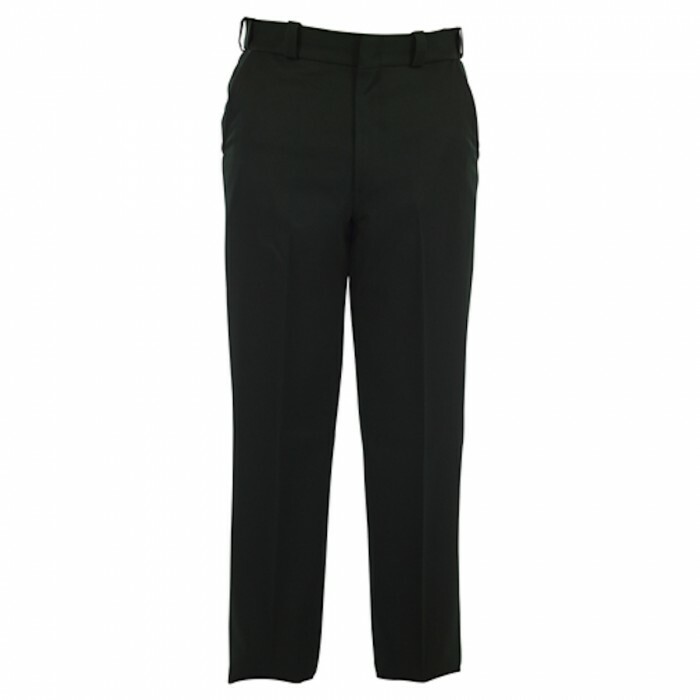 Styled with Creaset front and back permanent creases and a double hook and eye waistband closure, its covert flex waistband offers a two-inch stretch while holding up an officer’s duty belt. .
Waist Size --- Please Select --- 30"	32"	33"	34"	35"	36"	37"	38"	40"	42"	44"	46"